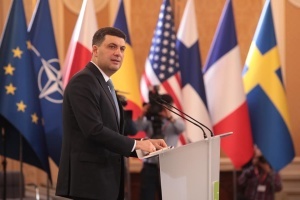 This year, Ukraine celebrates the 1030th anniversary of the baptism of Kyivan Rus-Ukraine, which is of great significance to millions of Christians in Ukraine and those who live beyond its borders. 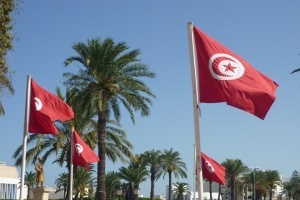 The archaeological excavations are currently taking place in this historical area. During the last year, the townspeople protect the Postal Square from the developers, who plan to build a shopping center in this historic place. So let's recall the value of this territory, which is still not explored to the full extent. 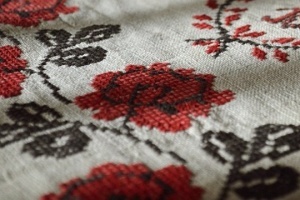 "Then Volodymyr sent around the city to say," When no one will come to the river tomorrow (Pochaina, Dnipro) - whether rich or poor, an old man or a slave - will be my enemy. "On hearing this, people joyfully came, saying: "If it had not been good, the prince and the boyars would not have accepted it." The events of the baptism of Kyivan Rus-Ukraine are also reflected in the lives of St. Volodymyr. The historian of the 19th century, Nikolai Zakrevsky, relying on the chronicles and other sources available at that time, describes the events of the adoption of the Christian faith in his work, "Description of Kyiv" (1868): "Inspired by a new religion and the desire to make all his subjects the members of the grace of Christ, he was in a hurry to Kyiv. 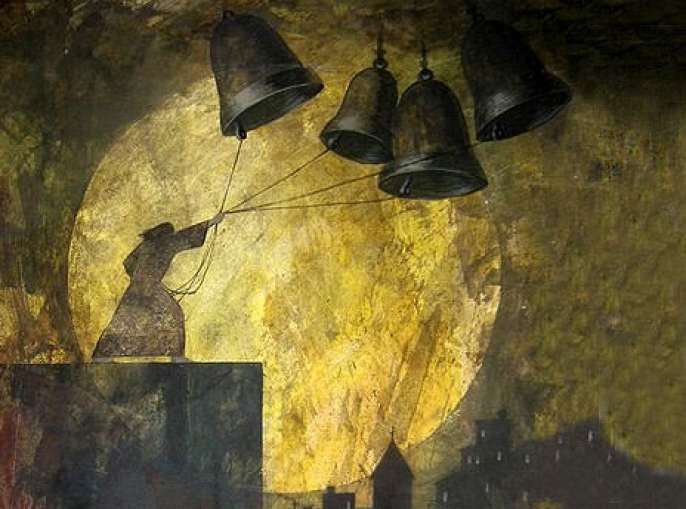 The great triumph was preceded by the extermination of idols, which were cut down or burned. Perun, tied to the horse’s tail, was being driven through the Borychiv, beaten by the canes and dumped into the Pochaina. At the place where Perun stood, he laid the church of St. Basil (the name he received at baptism). Where the first martyrs suffered for Christianity, Volodymyr laid down a stone church in honor of the Assumption of the Virgin (989 m), known in our annals under the name of the Desyatinnaya. " 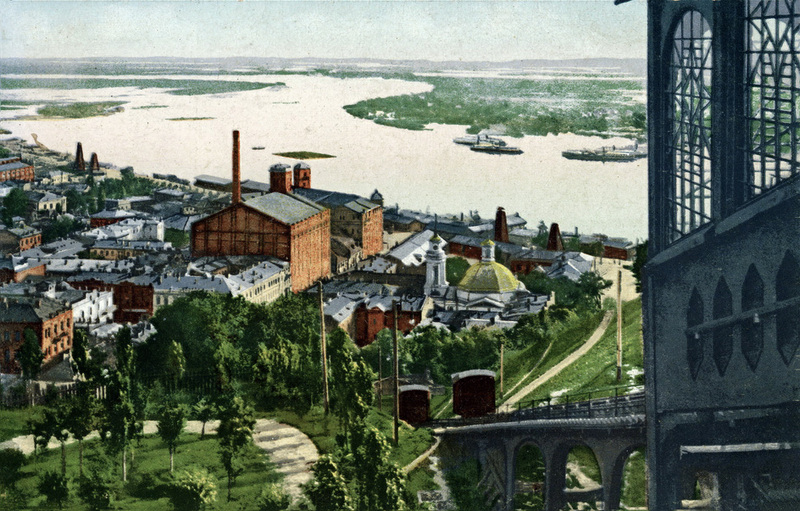 A historian of the 19th century, Maxim Berlinskiy, in his work The Short Description of Kyiv (1820) writes that the baptism of Kyivites took place at the confluence of the Pochaina and the Dnipro rivers when they poured out: "At the beginning of the 10th century, it (the Pochaina) was a deep river, which proceeded from the Podil itself, separating from the Dnipro with a long narrow oblique, and merged with the Dnipro near Khreshchatyk. During the spring flood it completely merged with the Dnipro River. The sand stone spit mentioned by historian Berlinskiy is depicted on a map-plan, created by Lieutenant-Colonel Ushakov in 1695, at the request of Emperor Peter I. This spit began at the entrance to the river on the modern Borisoglebskaya Street, where the bridge was thrown from the promenade through the Pochaina to the coma in the area the modern Postal Square - opposite the Church of the Nativity, this bridge from the spit was thrown to the opposite "Chernihiv" bank. Pochaina is determined as the place where the ships could stop. According to the Tale of Bygone Times, in 955, Princess Olga pointed it in connection with the visit of Byzantine ambassadors after receiving her baptism in Constantinople: "The same Olga arrived in Kyiv, and a Greek king sent ambassadors to her with the words: "Many gifts I gave you. You told me: when I return to Rus, I will send many gifts to you: men, wax, fur, and warriors for help." Olga answered through the ambassadors: "If you also stand in Pochaina, as I did in Sudu [now Golden Horn Bay, Istanbul, Turkey], then I will give you." And she sent the ambassadors back with these words. " Historian Zakrevsky in his work, "Description of Kyiv" (1868), describes Borychiv as the main road to the city: "The main road to the city was Borychiv's entry and abruptly rose from the Pochaina to the mountain past the wall, in which on the west side there were the only gateway , and in front of them the - bridge. Here on Borychiv's entrance was the temple of the supreme god Perun, and near it was the palace of the princes of Kyiv and several houses of the nobles. " The Brook mentioned in the Tale of Bygone Times, in connection with the overthrow of the idols, is met in the chronicle earlier, when describing the conclusion of a peace treaty with the Greeks in 945. Historian Berlinskyi in his book "The Short Description of Kyiv" (1820) emphasizes: "The brook could never have been in the old Kyiv, due to the highest location; and the Pochaina River was sometimes called a brook." Historian and ecclesiastical figure of Lebedintsev Petro Havrylovych in "Historical Notes on Kyiv" (1884) wrote that the brook on which Perun overthrown in front of Volodymyr was dragged into the Dnipro proceeded near the Borychiv descent, that is, near the Church of the Nativity and the Three Saints' Church, one of which was the beginning, and the other - the end of Borychiv descent. Undoubtedly, in both cases, the chronicle says about Pochaina, since no other brook is known to anyone in antiquity or in the new time. In its turn, Khreschatytske source mentioned earlier, which was preserved for a long time in the baptistery of the lower St. Volodymyr’s monument, historians of the XIX century determine as the place of baptism by Volodymyr of his twelve sons. Also the already existing and mentioned above church of St. Illya located next to the brook (the Pochaina) must have been important for the baptism of Kyivites. 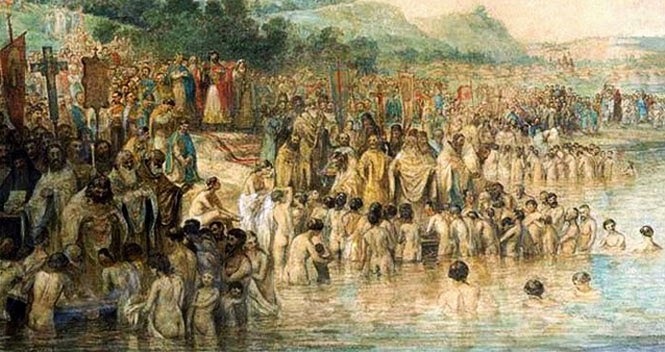 After all, according to the traditions of the Orthodox worship, after receiving baptism in the waters of the river, believers were to visit the church for the further completion of the rite. 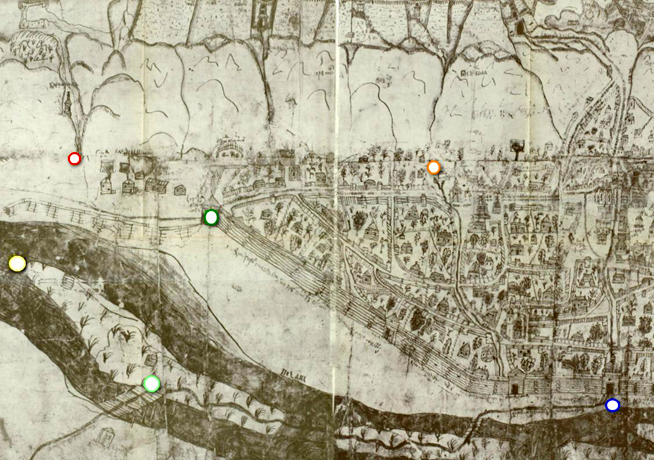 A fragment of the map-plan of Lieutenant-Colonel Ushakov (1695), indicated (from the left to the right): the red circle is the Khreshchatyk spring (the lower monument of St. Volodymyr, the column of the Magdeburg Law), the yellow circle is the combination of Pochaina and the Dnipro, the dark green circle is Khreshchatyk gate, the light green circle – bridge to the Chernihiv coast, the orange circle – a wooden Church of the Nativity, the blue circle – the gate at the end of Borisoglibska street. 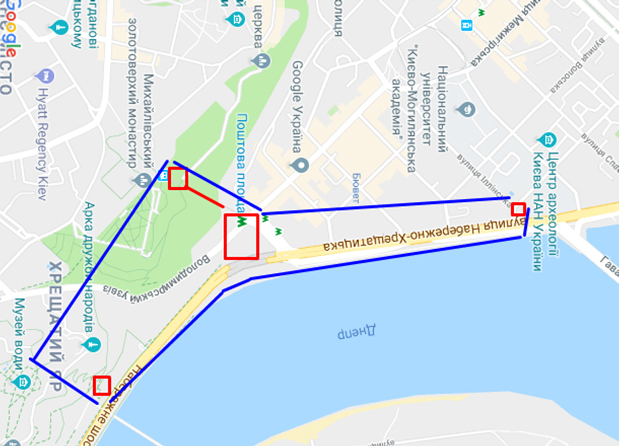 A fragment of the modern Google maps is indicated from the left to the right: Khreshchatytske spring (the lower St. Volodymyr monument, the Magdeburg Law), Poshtova Ploshcha (Postal Square) (on it the Church of the Nativity, the Funicular line, the Mykhailivsky monastery, the Illya church (2, Pochaynynska St.). 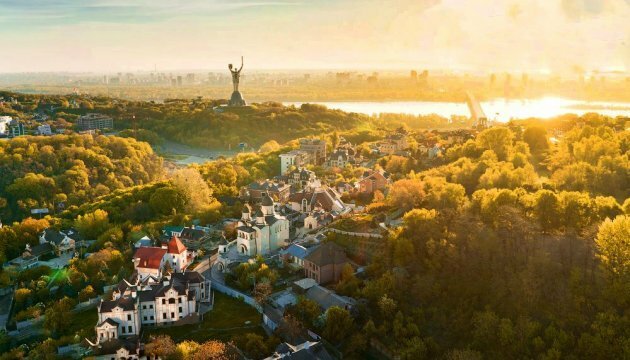 In the middle of the outermost territory, the present Poshtova Ploshcha (Postal square) is a special place, near which there is a line of a funicular, and the modern Borychivsky Descent, and the Church of the Nativity, and the Khreshchatyk Gates of Kyiv, and the Dnipro-Pochaina. It combines all the historical vectors, reflected in the annals, cartographic and historical and urban reconstructions, so it is the most valuable source of information about the events that were related to the baptism of Kyivan Rus-Ukraine. Scientific researches of recent years allow us to assume the huge potential of Postal Square in light of the study of events that took place during the baptism of Kyivan Rus-Ukraine. According to studies of the "Cultural layer of the Podil", which is located on the Postal Square, the depth of its occurrence is more than 12 meters and reaches the VIII-IX centuries - at the time of baptism. 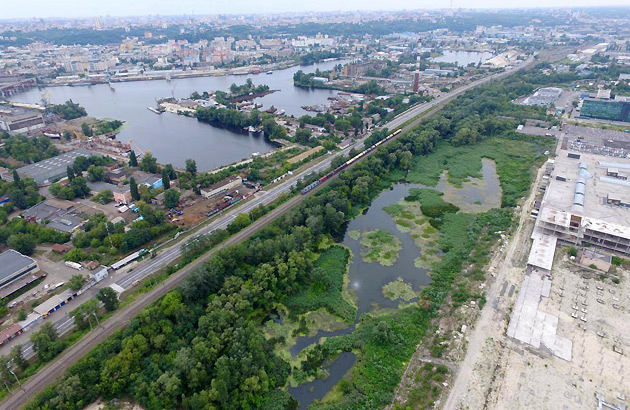 In the course of the construction of the Poshtova Ploshcha subway station in 1976, a dried up river channel connected at this place with the Dnipro was discovered, and, accordingly, it could be the Pochaina River described in the chronicles. 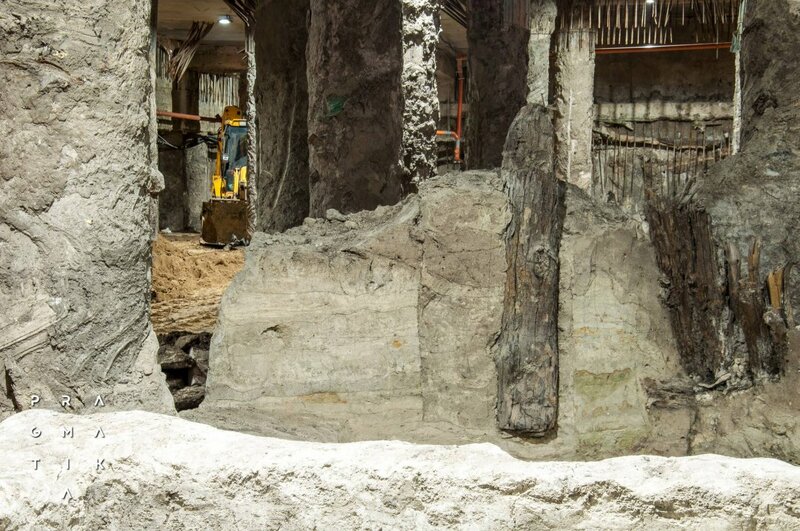 Since 2015, the archaeological excavations of the Center for Archeology of Kyiv at the Institute of Archeology of the National Academy of Sciences of Ukraine have been carried out under the Postal Square. 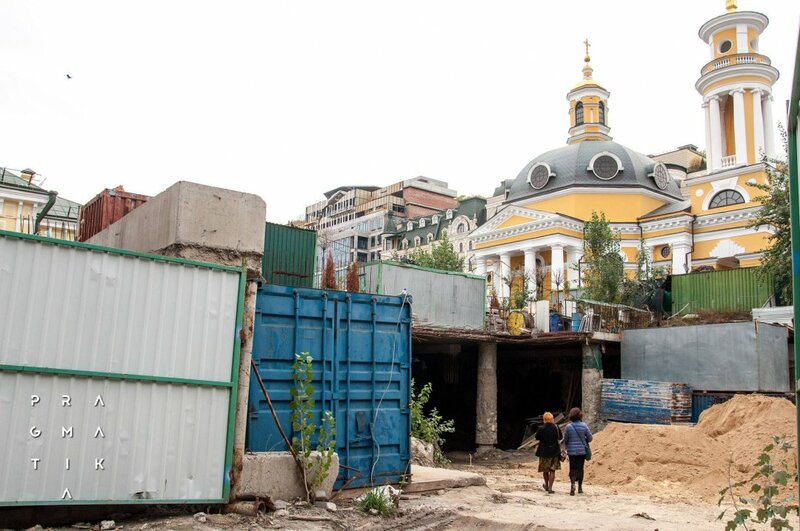 In 2016, the site of the cultural heritage "The plot of the coastal city quarter of the Medieval Kyiv of the XI-XIX centuries” was granted a status of the sight of a local value. 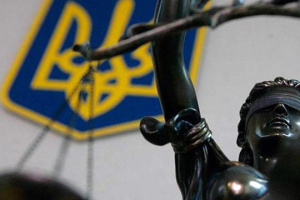 According to the recommendations of the Committee of the Verkhovna Rada of Ukraine on Culture and Spirituality, a map of the national significance object is being developed in connection with the chronicles of the baptism events of Kyivan Rus-Ukraine. A large archaeological material has already been found, which suggests the existence of the Khreshchatytsky Gate in this place in the XVIII century, and in the XI-XII centuries - the city district, including farmsteads, streets, lanes, and coastal fortifications. The street of the XI-XII centuries has been found, which is oriented in the north-south direction from the coastline to Volodymyrska hill. One of the lanes moving from it, connects the Upper City with Lower City, and its direction coincides with the line of funicular (Devil's Beremyshche, chronicle Borychiv). Also there has been found a mass grave (children, XII-XIII centuries. ), which confirms the possibility of location of ancient Christian temples in these places, on the territory of which such burials could be carried out. At the moment, the excavations are stopped at the level of XI-XII centuries (the depth of the pit under the area of ​​10 meters) due to the uncertainty of the situation (the further affiliation of the site, the method of strengthening the structure of the foundation is determined). 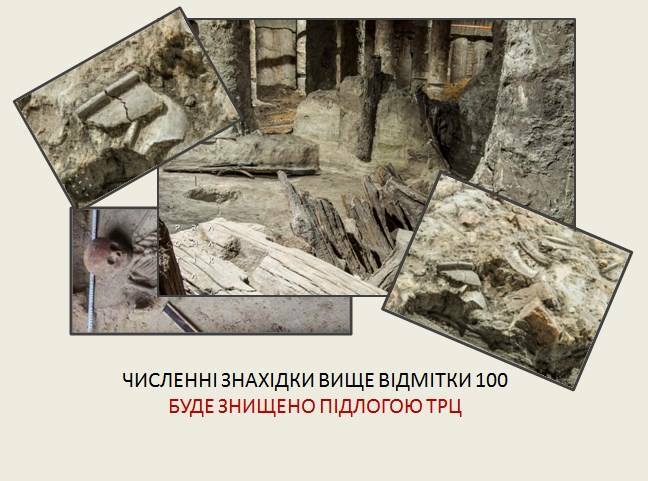 The research potential is 4-6 meters of the cultural layer, including VIII-IX centuries –the time of the baptism of Kyivan Rus-Ukraine.